Egypt is seeking to reach a “non-fragile” agreement on the Grand Ethiopian Renaissance Dam, the country’s water resources and irrigation minister, Mohamed Abdel-Ati, announced yesterday. 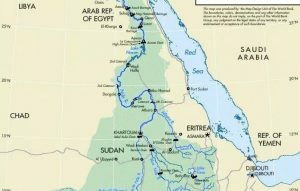 “Negotiations on the Ethiopian dam will continue until reaching an agreement that fulfils Egypt’s demands,” Abdel-Ati told state-owned Akhbar Al-Youm. Experts from Egypt, Ethiopia Sudan, the minister added, are working together to achieve a breakthrough in the dam talks. The Grand dam is one of three dams that have been built for hydropower generation in Ethiopia. In September, trilateral negotiations over the dam between the water ministers of the three affected countries failed to reach an agreement. Cairo fears “possible” negative impacts to be caused by the dam project on its annual water quota from the Nile River which amounts to 55.5 billion cubic meters. 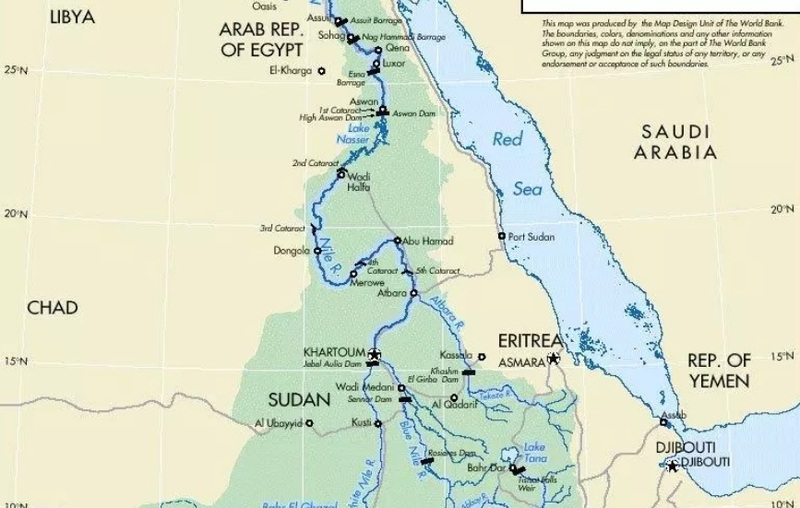 Addis Ababa stresses that the dam will harm neither Egypt nor Sudan and that it will generate electricity that will help Ethiopia eradicate poverty and promote development.